What a combination of special events this year! 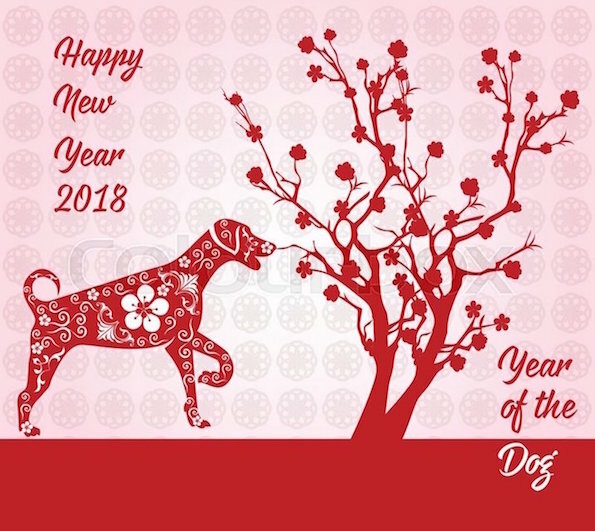 February 16, 2018: Chinese New Year (Year of the Dog). 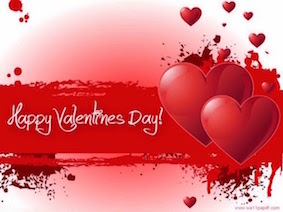 "Happy Valentine Day & Happy Chinese New Year"